Who says punctuation marks are not relevant in English Language? 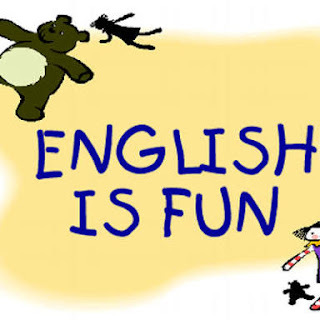 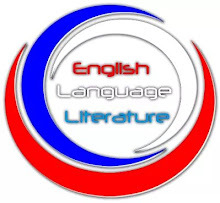 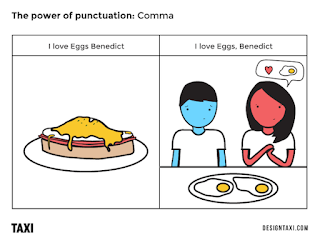 Punctuation marks are very important in English language as they ensure a swift flow of the writer's thought in the mind of his/her readers or audience. 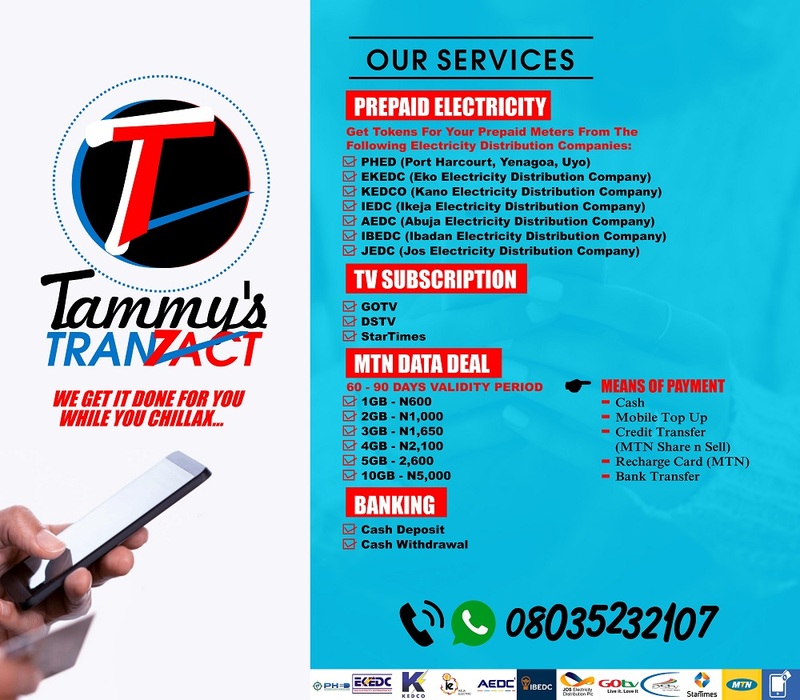 Proper punctuation enhances proper comprehension of a writer's thought whereas wrong punctuation deposits a different meaning in the mind of the readers or audience. 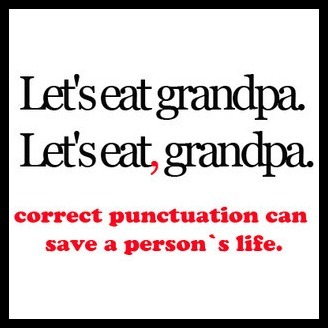 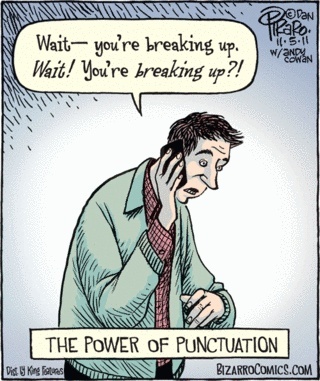 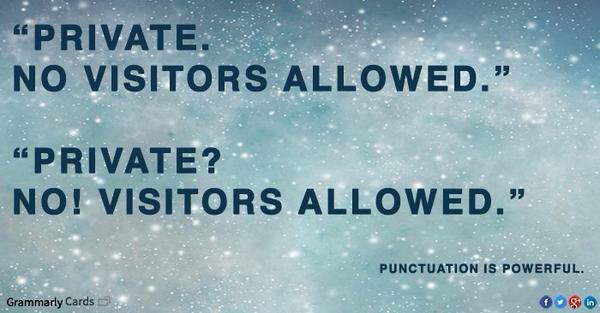 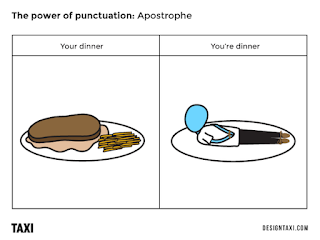 Don't you ever underestimate the power of punctuation; learn how to punctuate rightly in order not to create in the mind of your readers a meaning that is totally different from yours.